Image Credit: Flickr. This image has been modified. Oil pulling may help with tooth sensitivity, but the risk of inducing lipoid pneumonia outweighs the benefits. 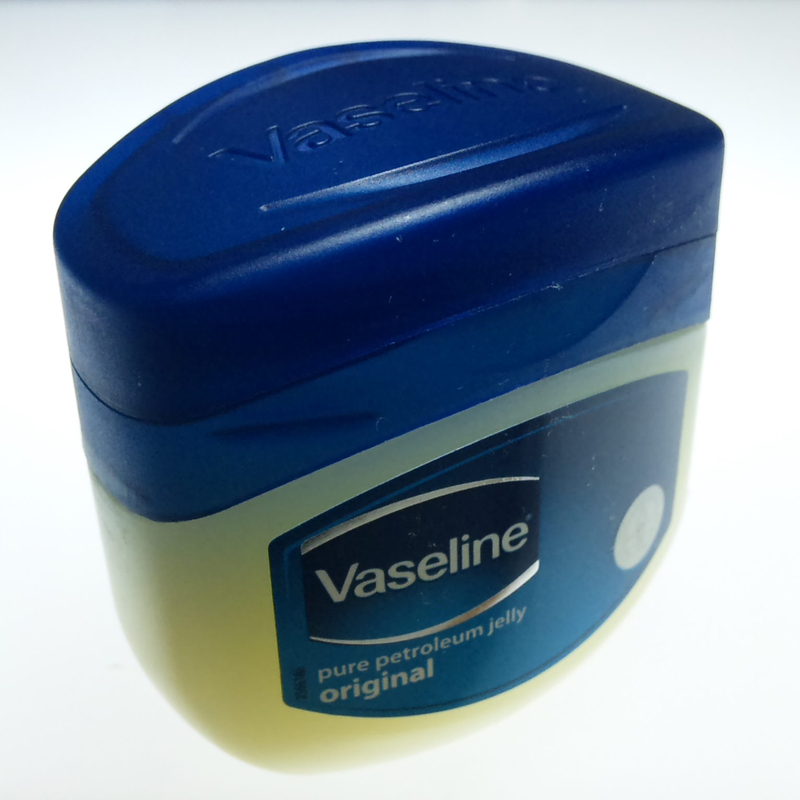 Is Petroleum Jelly Good For You? What can happen to those who rub petroleum jelly in their nostrils before going to bed.